Stay tuned for details for the next YIMBYtown! YIMBYtown is a great place to meet others from across the continent and across the sea. 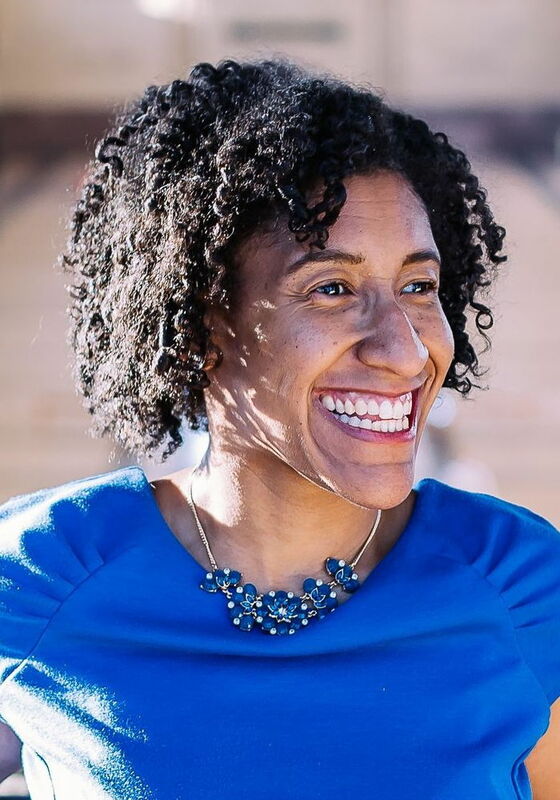 Kristen E. Jeffers is the founder and editor-in-chief of The Black Urbanist, author of A Black Urbanist (second edition forthcoming), creator of the public speaking course “Plan to Speak”, and ½ of the podcast Third Wave Urbanism, as well as a freelance writer, urban planner and advocate. She holds a Master of Public Affairs focused on community and economic development from the University of North Carolina Greensboro, and a Bachelor of Arts in communication with a concentration in public relations from North Carolina State University. She has presented at the annual Congress for New Urbanism on civic pride, cultural diversity, and the power of grassroots in communities. In addition, she participated on a panel at the 2012 UNC Global American South conference on the reverse migration of African Americans, and at the 2016 Pro Bike, Pro Walk, Pro Place conference on resilience. She has presented keynotes at CityWorksXpo 2016 and APA Virginia 2014, as well as a live podcast at NACTO Designing Cities 2017. She is a Streetsblog Network member and featured contributor to Sustainable Cities Collective. She has also contributed articles to CityLab, Greater Greater Washington, [Greensboro] News & Record, Yes! Weekly, Grist, Next City, Better! Towns and Cities, Triad City Beat, Urban Escapee and Urbanful. Leslie Reid has dedicated her nearly 25 year career to affordable housing, commercial and community development, in both the private, public and non-profit sectors. 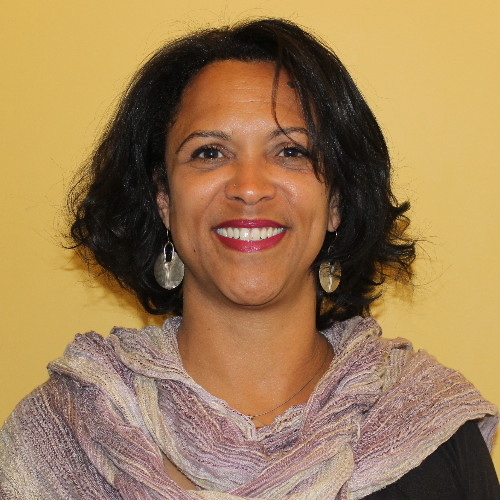 She is currently the Vice President of Programs at Madison Park Development Corporation, which is among the oldest and largest community development corporations. 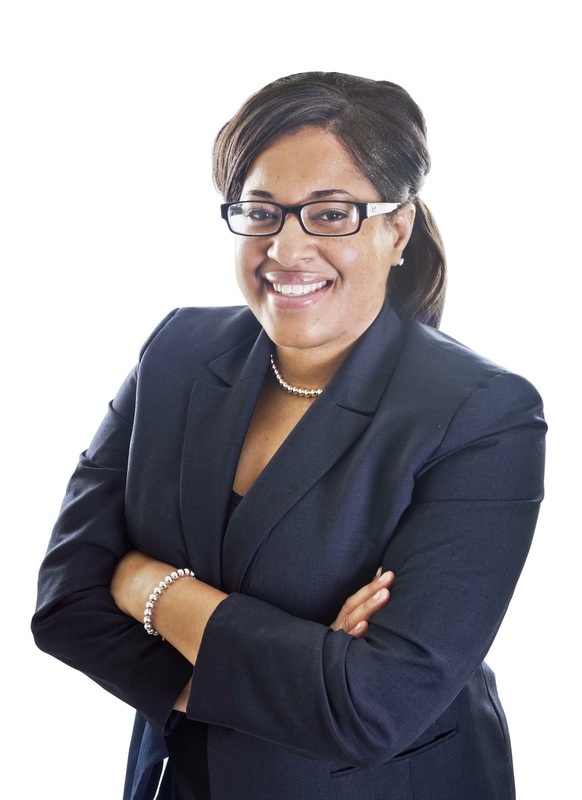 Her previous experience includes 14 years with community development corporations in Boston, where her roles have included the oversight of asset management, acquisition, planning, financial feasibility, financing, design and construction for residential, commercial and mixed-use properties in a community based setting. Her other experience includes recapitalization and preservation of public and federally assisted housing, underwriting, financing and program development in various roles with the Massachusetts Department of Housing and Community Development, the Massachusetts Housing Partnership Fund and Recap Real Estate Advisors. Leslie is a long time resident of the City of Boston and has served on the boards of the Curley School in Jamaica Plain, Jamaica Plain Neighborhood Development Corporation, HomeStart, the City of Boston Employment Commission, the Childcare Investment Fund and the Massachusetts Smart Growth Steering Committee. 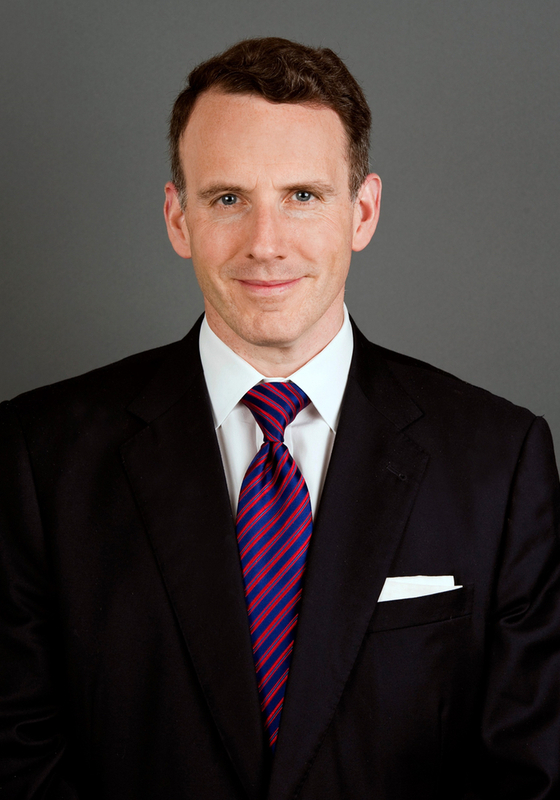 Joe Kriesberg is the President and CEO of MACDC. He first joined MACDC in 1993 as Vice President and served in that capacity until he became President in July 2002. He oversees the agency’s advocacy work with public and private sector entities, its capacity building work with members, its long-term strategic planning, it collaborations and partnerships and internal operations. He has launched several innovative new programs at MACDC, including the Community Investment Tax Credit, the Mel King Institute for Community Building, the GOALs Initiative, the biennial MACDC conventions and the Community Development Innovation Forum. During his tenure Joe has helped to pass many important bills through the Massachusetts Legislature, including the groundbreaking Insurance Industry Community Investment Act (1998), the Affordable Housing Trust Fund (2000), the Small Business Technical Assistance Program (2006), a comprehensive anti-foreclosure law (2007), a new law to help preserve “expiring-use” affordable rental communities (2009) and the Community Investment Tax Credit (2012). Joe serves on the board of several state and national organizations, serves as chair of the National Alliance of Community Economic Development Associations (NACEDA), is frequently asked to speak on community development issues and trends here and around the country, and writes about these issues for the MACDC website. Joe also periodically teaches as a Visiting Lecturer at Northeastern University’s Center for Urbhttps://yimby.town/register/an and Regional Policy. Prior to working for MACDC, Mr. Kriesberg worked for eight years on energy and environmental issues for nonprofit organizations in Washington, DC and Boston, MA. Mr. Kriesberg has a B.A. from Binghamton University (New York State) and a J.D. Degree from Northeastern University in Boston. He is a member of the Massachusetts Bar. He lives in Boston, MA, with his wife, Dina Brownstein, and their two children, Joshua and Michael. 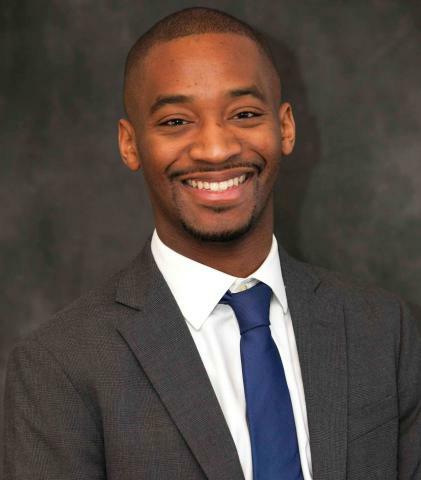 He joined the Democracy Collaborative as Research Associate in March 2016 after three years at the Center for Social Inclusion (CSI), a national public policy strategy organization based in New York that aims to dismantle structural racial inequity. At CSI, Jarrid provided research, policy analysis, advocacy, partnerships and administrative support across CSI’s programs. Jarrid also authored two case studies profiling cooperative ownership in the sustainable energy sector including a profile on the worker-owned solar installation company, Namaste Solar, and a profile on the multi-race, multi-class consumer-owned cooperative, Co-op Power. Joey Lindstrom is the Manager for Field Organizing with the National Low Income Housing Coalition where he works to develop strategic partnerships and build field support for federal policy initiatives. 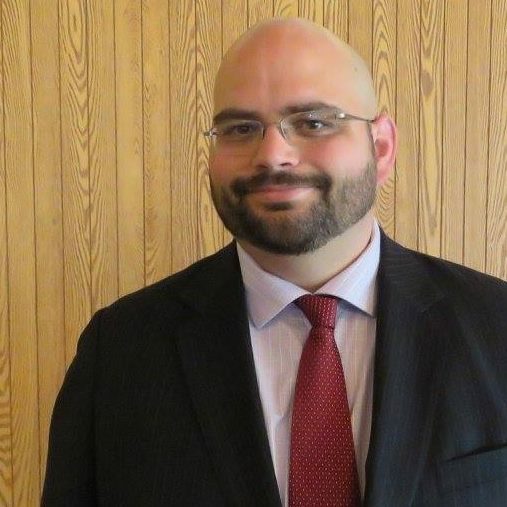 Joey coordinates and assists advocates throughout the country on issues such as the HUD budget, housing finance reform, the national Housing Trust Fund, and affirmatively furthering fair housing. 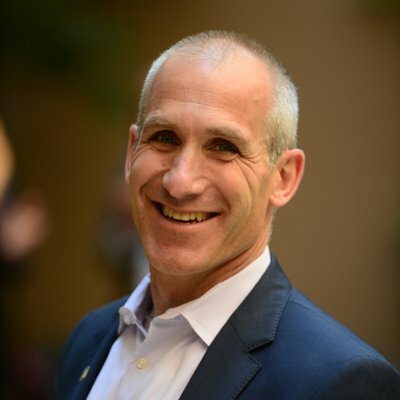 Joey plays a leadership role in various NLIHC coalitions and mobilizations, prominently including the National Housing Week of Action and the Our Homes, Our Votes project to increase voter registration and turnout amongst low income renters. Joey additionally oversees the publication of NLIHC’s Tenant Talk periodical that is distributed to resident leaders throughout the country. Prior to his work on federal policy, Joey worked extensively as a local advocate on poverty issues. Joey has led policy campaigns in Wisconsin on issues such as the local minimum wage, funding for homeless services, and eliminating discrimination against Housing Choice Voucher recipients. In addition to his work on legislative and electoral campaigns, Joey has held various direct service roles including work as a homeless outreach coordinator, a tenants’ rights counselor, and a workforce development professional. Chynah was born and raised in Roxbury where she established a special place in her heart for her community. 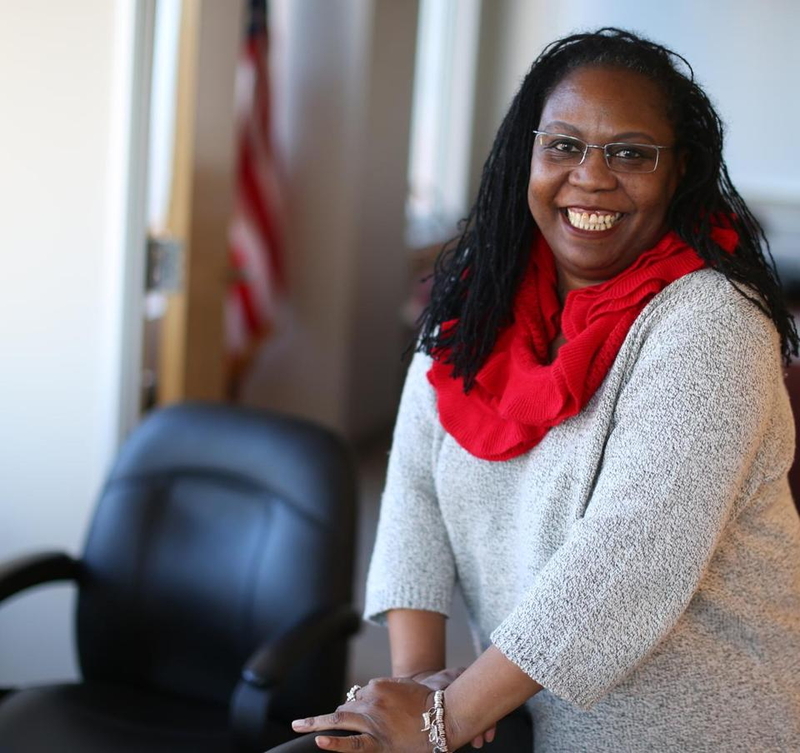 Programs offered at facilities such as the John A. Shelburne Community Center and Roxbury Boys and Girls Club provided her with an authentic sense of pride as a Roxbury native. This pride, coupled with much prayer and support from her family, built a foundation for her to be the State Representative for the 7th Suffolk district. Growing up, she attended Boston Public Schools and Charter Schools. Although she was a dedicated athlete, she also excelled academically and was accepted into the Crimson Summer Academy at Harvard University. Upon completion of high school and the Crimson Summer Academy, she went on to earn her Bachelor’s of Science degree in Criminal Justice with a minor in Law, Policy and Society from Northeastern University. After graduating college, she entered her professional career as a Case Worker for Federal Inmates where she assisted those nearing release with securing employment, housing, and, most importantly, community support. While there, she realized that there are a host of barriers which contribute to recidivism. Because of that, she grew to understand the importance of the role the state government plays in delivering valuable resources to her community. In her first experience with public service, Chynah had the pleasure of working as a Legislative Aide for a Massachusetts State Senator. In that position, she worked to secure funding for programs like Residential Assistance for Families in Transition Program (RAFT), community college reform, and environmentally-friendly organizations. Finally, Chynah has also served the community through volunteering at the Probation Department of the Roxbury Division of the Boston Municipal Court as well as working full time as a professional while raising a child. ​Today, Chynah seeks to effectively create new policies and adjust existing ones in efforts to further enrich her community. She looks forward to advancing the legacy of our neighborhood as your State Representative.